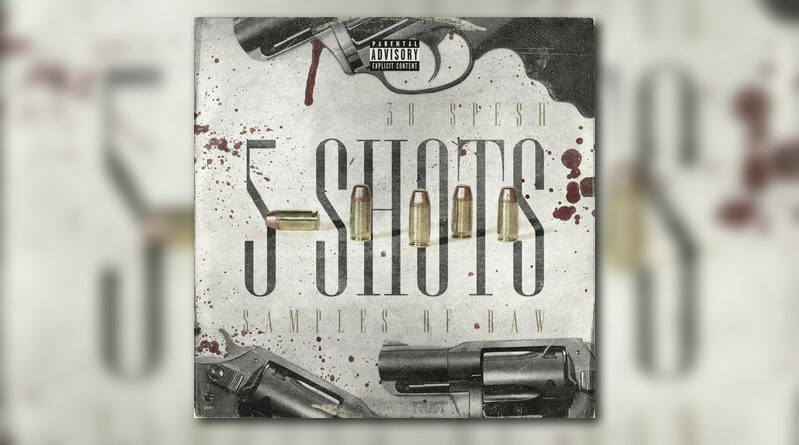 To get us ready for his forthcoming album “The 38 Strategies of Raw”, 38 Spesh drops off a new appetizer titled “5 Shots”. The 6-track outing includes features from Eto, Elcamino and Che Noir. Production is handled entirely by 38 Spesh himself. Take a listen below and look out for “The 38 Strategies of Raw”, dropping February 1st.